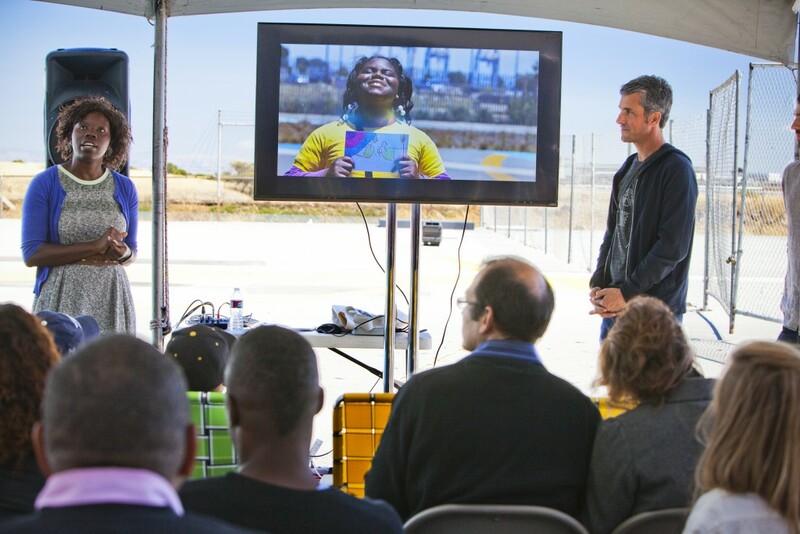 NOW Hunters Point is project supported by Pacific Gas and Electric Company that is working to transform a former industrial landscape into a dynamic activity center for the Bayview Hunters Point community. Operating since 2013, the project has partnered with local organizations to host a variety of high value programming, from job training workshops to youth arts workshops to a Circus Festival. Along with an interactive community engagement process, the project seeks to foster activities that activate the site, catalyze future visioning of the site, and provide a community benefit.